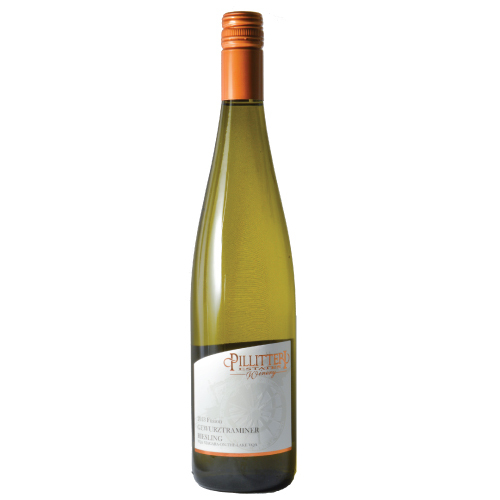 2017 Gewurztraminer Riesling - Pillitteri Estates Winery Inc. The 2017 vintage showcased a summer that had both highs and lows – a healthy mix of rain and sun lead to an unpredictable start of the season and as summer turned to fall, an extended heat wave came at the perfect time to fully ripen all aromatic varietals. This wine exudes notes of rose petal, lychees, lime and grapefruit with the hallmark “soapy” character that Gewurztraminer exhibits. 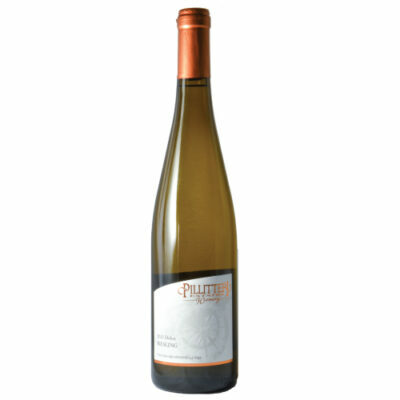 The palate mirrors the nose with additional notes of peach skin, lemon-lime soda grapefruit zest. 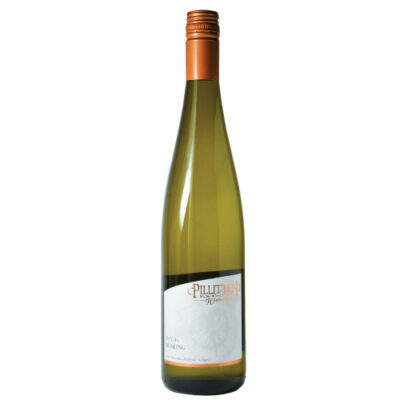 The palate is off-dry, with the high acidity balancing the residual sugar nicely. 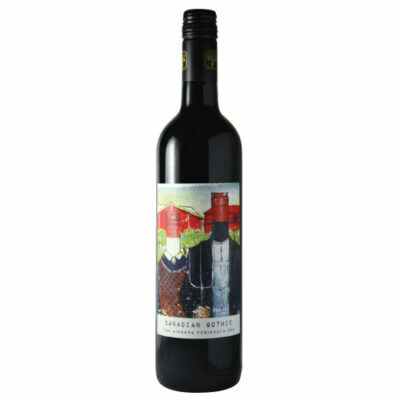 This wine makes a wonderful aperitif on its own or with hors d’oeuvres, or would work well with pan-seared white fish, roast turkey breast, or Vietnamese glass noodle salad. 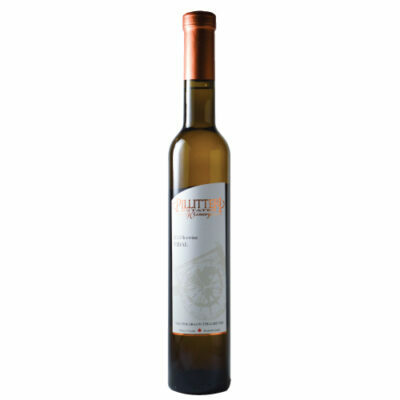 Also pairs nicely with spicy Asian or Indian cuisine, chicken, or spicy chicken wings.